Mies was thinking of architecture, of course, but I sometimes think that this aphorism was tailormade for the field of archaeology, a discipline of detail. Sometimes all these patiently gleaned details add up to, well, little more than a pile of details. But on occasion, they make something beautiful and elegant and important, like one of Mies’s famous glass walls. And so it was recently, with a study that two archaeologists completed on a collection of 64,000-year-old stone tools from Sibudu Cave, a site perched on a forested cliff some 40 kilometers north of Durban, South Africa. 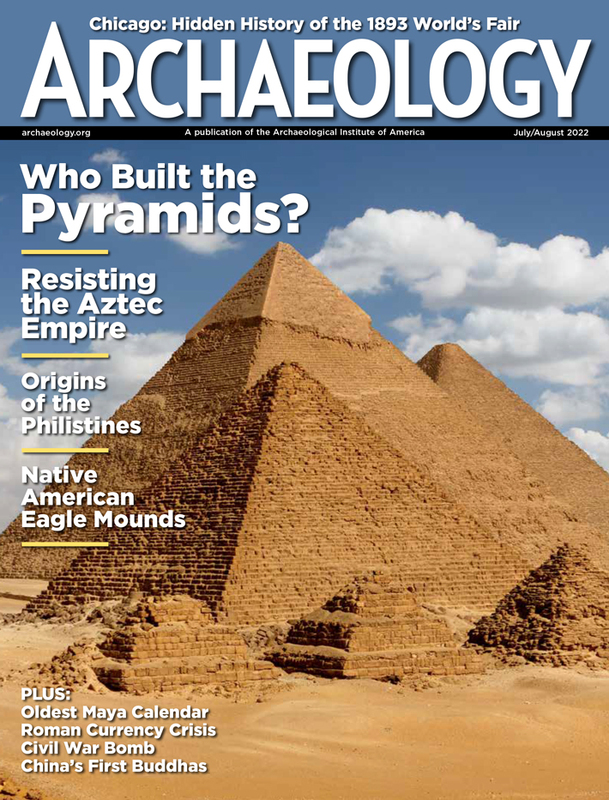 By studying a particular class of stone tools from the site—tools that looked a lot like arrowheads—University of Johannesburg archaeologist Marlize Lombard and private scholar Laurel Phillipson, ended up telling us a lot about the origins of modern human behavior. First, a little background. 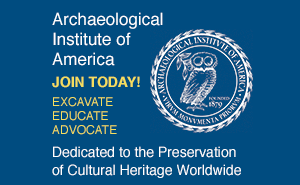 Until recently, many archaeologists believed in an event they dubbed the Great Leap Forward, or the Upper Paleolithic Revolution. Some 40,000 to 50,000 years ago, they theorized, Homo sapiens sapiens underwent some kind of neural reorganization—perhaps due to a genetic mutation–and suddenly became accomplished artists, jewelry makers, fishers, and sophisticated tool makers. 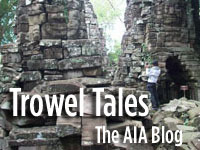 Dissenting archaeologists, however, suggested that the transition to behavioral modernity was a gradual affair unfolding over hundreds of thousands of years. And recently evidence of a slow transition has accumulated. At Blombos Cave in South Africa, for example, archaeologists found 75,000-year-old shell beads, 80,000 year-old bone tools, as well as possible evidence of fishing—all indicators pointing to modern thinking and behavior. Now Lombard and Phillipson have come up with superb evidence of a much more sophisticated human behavior—the making of bows and arrows– 64,000 years ago. Examining a collection of artifacts, largely from Sibudu Cave, the pair measured the 79 small stone points to see whether they fit into the range of arrowheads. They did. Then they looked for characteristic signs of impact damage, analyzed microresidues along the edges for traces of animal tissue, and tested the backings for plant resins used to haft them. Everything pointed clearly to their use as arrowheads. Lastly, the two researchers drew up a list of the technologies early humans needed in order to make bows and arrows. These ranged from the ability to make long strong cords and formal knots to the skill of harnessing the latent energy in flexed wood. Early modern humans, concluded Lombard and Phillipson, could be shown to possess nearly all of these in South Africa by 64,000 years ago. I’m now convinced that bow-and-arrow hunting humans roamed the shadowy forests of South Africa 64,000 years ago–thousands of years before the proposed Great Leap Forward. God, it seems, really is in the details. 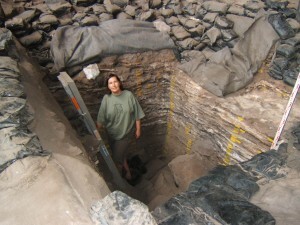 Photo of archaeologist Marlize Lombard at Sibudu Cave. Photo courtesy of Marlize Lombard. This entry was posted by Heather Pringle on Wednesday, November 3, 2010. 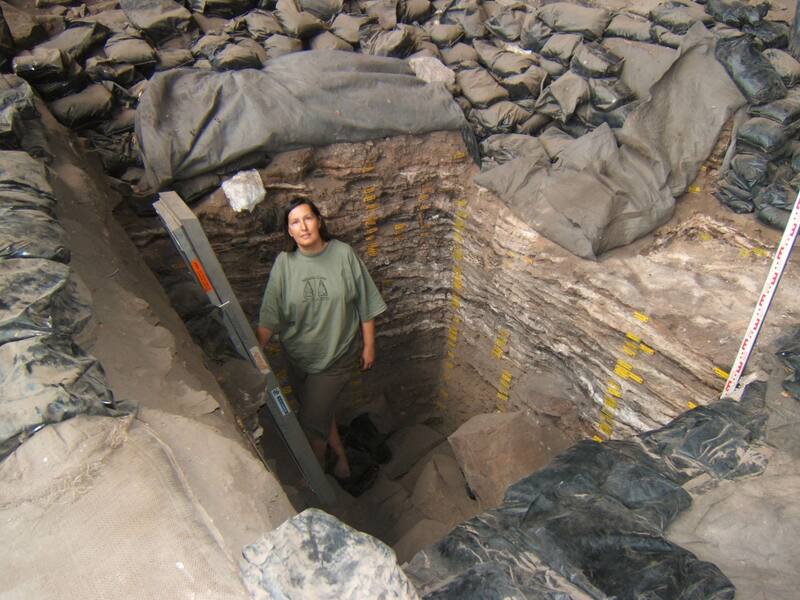 Heather Pringle is a freelance science journalist who has been writing about archaeology for more than 20 years. She is the author of Master Plan: Himmler's Scholars and the Holocaust and The Mummy Congress: Science, Obsession, and the Everlasting Dead. For more about Heather, see our interview or visit www.lastwordonnothing.com.